or as jaime sabines puts it: ” in the edge of air (what to do? what to say?) there is a woman still”. 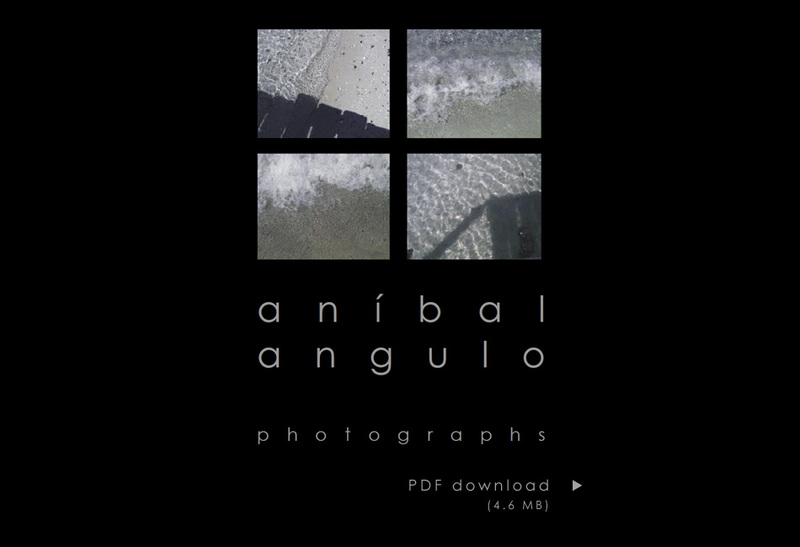 "Aníbal Angulo". Copyright © 2003 by Zonezero.